“Henrietta’s” is the latest Hunter Valley must stay accommodation available with renovations only just completed. 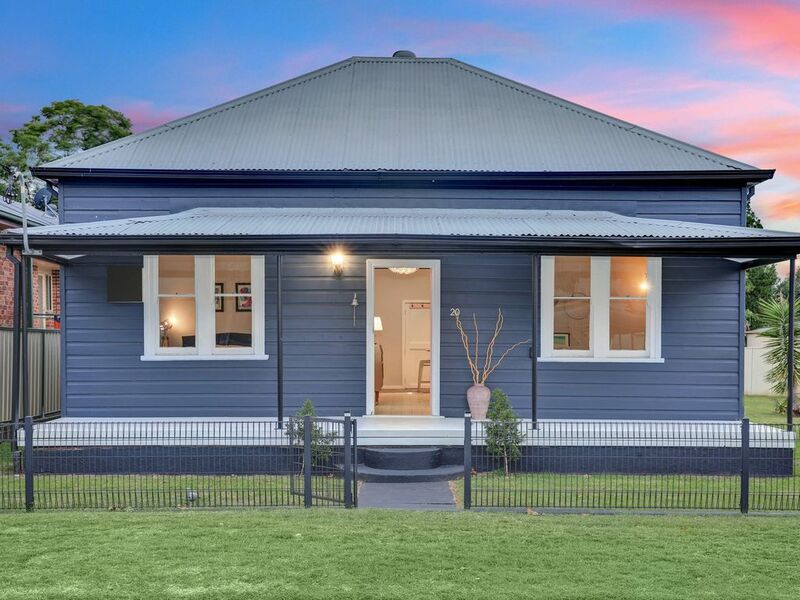 Fully renovated to offer modern design and features with a nod of yesteryear. The gorgeous old fireplace is a feature but has an electric heater for ease. Carpet in bedrooms, main has an ensuite with walk in shower. Large yard for children and pets. White timber floors. Main bathroom has a bath great for kids. Right on the door steps of the vineyards. Close to Main Street in a quiet dead end street. Fully fenced. Stayed 2 nights for a wedding in the wine region and enjoyed staying in the house. It was cosy and all required features were there for our enjoyment. All I could recommend is some extra lounge space in the living room. We were a party of 6 adults and had a truly fabulous time staying at Henrietta's, everything we could have needed was supplied for us and the little decor touches made it a real home from home experience. We will be back as the location to the wineries is perfect and surrounding area to the house, very peaceful. (The only slight adjustment I would make is to have mirrors in the two front bedrooms) Thank you Anita! Really well presented and good value for money.